This month’s all about reunion dinners and sappy celebrations; there’s simply no time to rest for Singapore’s gastronomic scene. February is crunch time. Restaurants are pulling out all the stops to draw in as many bums to seats as possible. In all this busying about, there’s still time for exciting news: Singapore’s officially hosting the 2019 edition of Asia’s 50 Best Bars this coming May. On a more amusing note, viral sensation Le Petit Chef is now in town to cook up a virtual reality storm. We’re also excited to see a slew of new restaurants that are blending a touch of lifestyle and quirky adventure with dining. Think Jam at Siri House, a beautiful new eatery that’s giving diners a little taste of luxury living with Sansiri. After all, what better way is there to connect than through the universal love for food? Luxury home brand V-Zug is known for its high-end kitchen appliances, and there’s no better way to put these to the test than in an actual cooking setting. 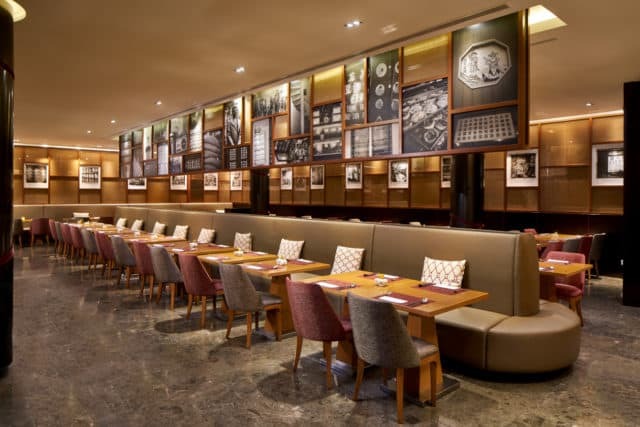 V Dining is the brand’s first-ever fine-dining venture, located just beside their swish showroom at Scotts Square. As expected, the kitchen is a getup of V-Zug’s impressive gadgets. But this is more than just boasting of tools. 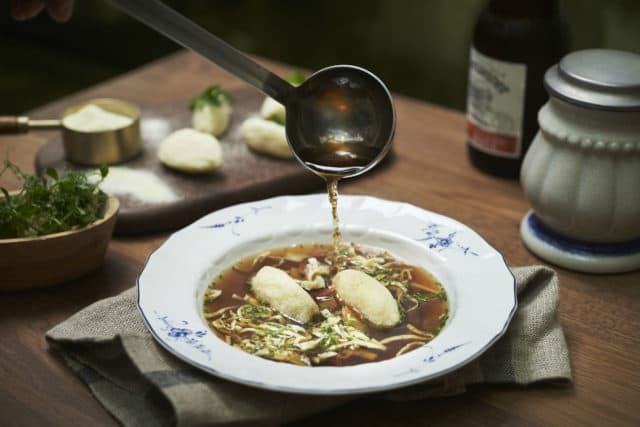 The kitchen team is made up of Tippling Club’s chef Ryan Clif as creative director and head chef Lee Jing Peng who had spent time at Michelin-starred restaurants, serving up a modern European menu for lunch and dinner. Formerly a yakitori bar, the re-branded Chi Kinjo is a hip izakaya serving up Japanese-inspired dishes. Sure there are California roll-esque sushi on the menu, but don’t be too quick to dismiss the food here. The restaurant uses quality produce, as would a sushi joint, but in creative ways. If you’re not quite entertained by the offerings yet, Chi Kinjo’s ‘backstory’ might. The point, really, is to not take Chi Kinjo too seriously and to just have a little bit of fun here. Luxury Thai property developer Sansiri’s come up with Siri House, a gorgeous showroom for its upcoming condominium projects. 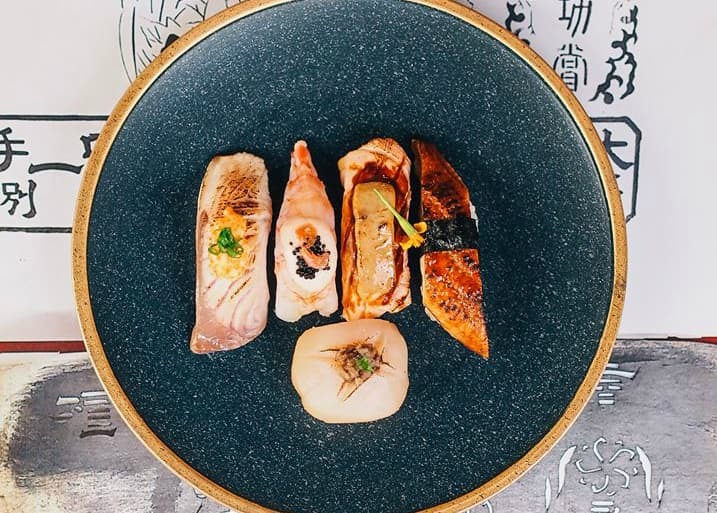 On top of that, there’s Jam, a sharing-plates restaurant designed to feel like a dining room at a luxury home, peppered with Art Deco designs and Asian accents. The menu, created by Jeremy Cheok (formerly of New Ubin Seafood) and Park Bench Deli’s Ming Tan, sees homely, communal-style dishes inspired by Asian and European flavours. Diners can look forward to more dining events at this spot, such as supper clubs, cocktail tastings and a weekend brunch club. 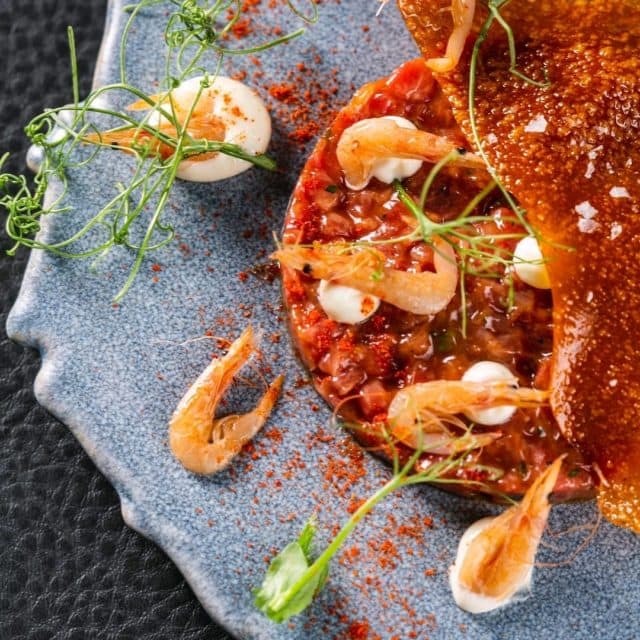 This modern tzechar restaurant is going places, opening its third outlet at the newly opened hotel, Ramada by Wyndham Singapore. The restaurant’s first hotel concept is set to be a lot more comfortable and elegant, decked in classic furnishings in warm, contemporary accents. Diners can expect the usual signatures, such as the heart attack fried rice. What’s new are the lunch bowl deals which see a selection of cooked dishes packed with a slow-cooked egg, stir-fried kailan and fried rice. Pioneer mod-Sin restaurant Wild Rocket is no more, but some semblances of it still lives on at its other casual concept, Relish. The restaurant was formerly located at Cluny Court but has now found a new home at Frasers Tower. Besides burgers, Relish is also known for its mod-Sin pasta such as the laksa pesto linguine. Other items to look forward to include baked cabbage sayur lodeh and Thai basil chicken with bee tai mak noodles. 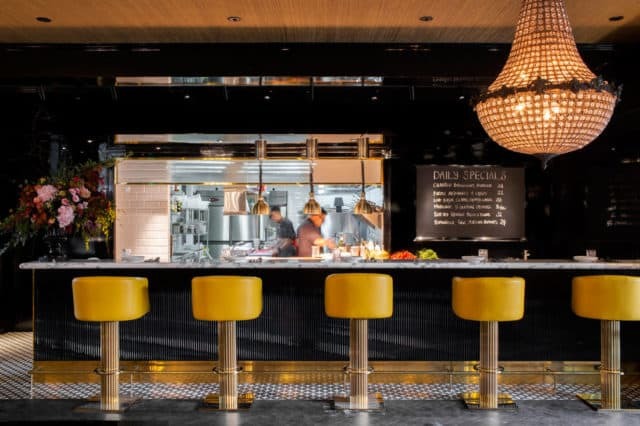 Capitol Kempinski Singapore welcomes a new restaurant, Frieda, a whimsical German bistro-bar. 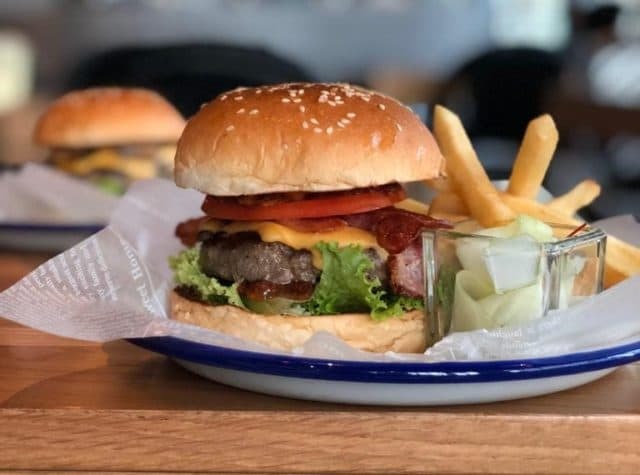 Diners can find a range of authentic German cuisine here, such as the Kartoffelsuppe, a warm potato and leek soup or a traditional Winer Schnitzel, pan-fried breaded veal cutlets. As with any good German bistros, Frieda has a number of good brews on tap — including a house creation — to enjoy with meals.